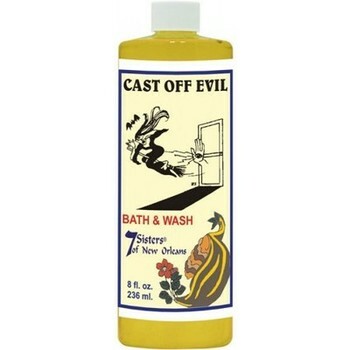 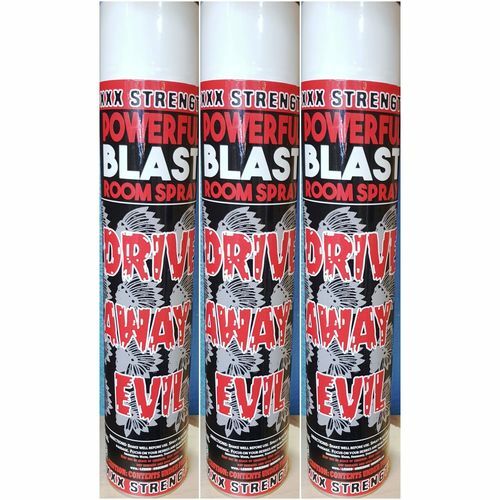 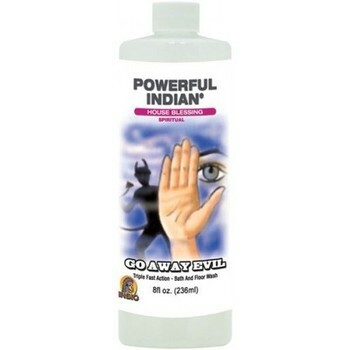 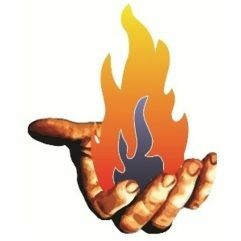 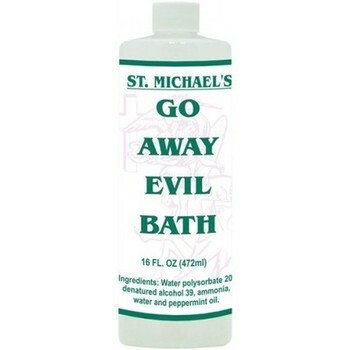 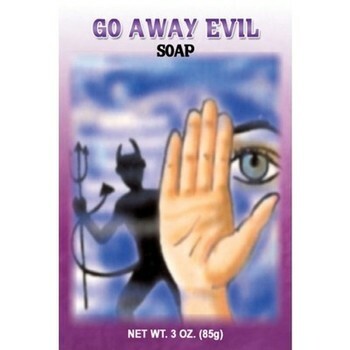 Our Range Of Go Away Evil Products Are Used To Turn Back All Evil And Return It Back To Where It Came From. 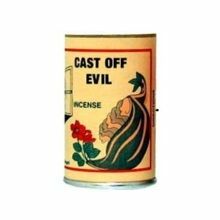 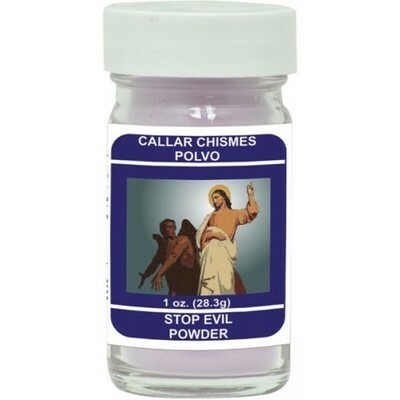 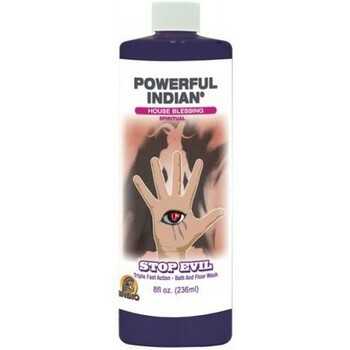 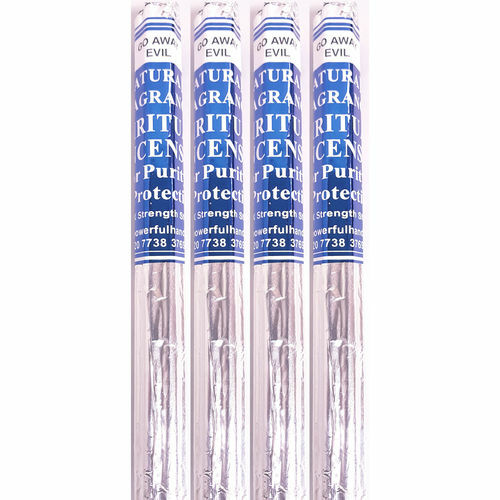 These Products Are Believed To Get Rid Of Evil That Is Inside You Or Around You. 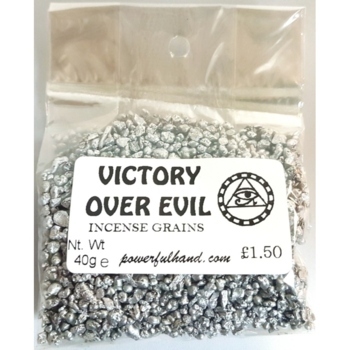 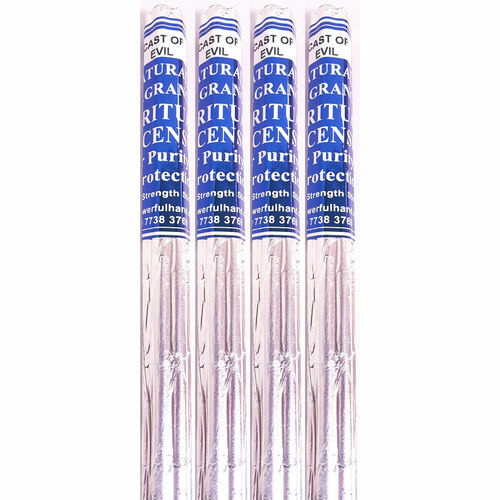 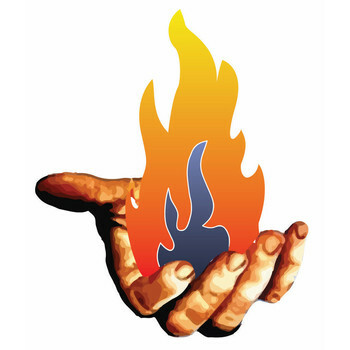 They Help Dispell Any Curses Or Hexes That May Be Causing Havoc On You Or Loved Ones Lives.